Science medals for all scientific studies and grade levels. Science medals are great to acknowledge student's work and interest in science class. 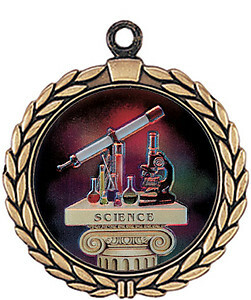 Perfect awards for a Science Fair to present to the winners or participants. 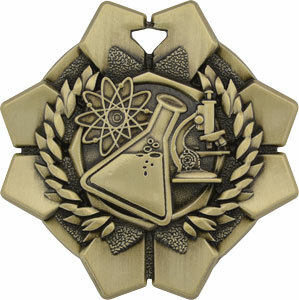 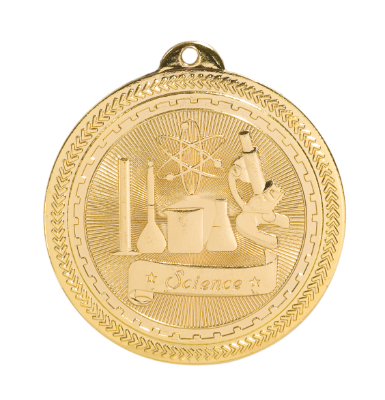 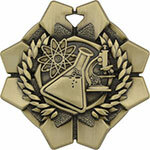 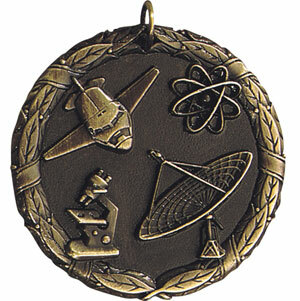 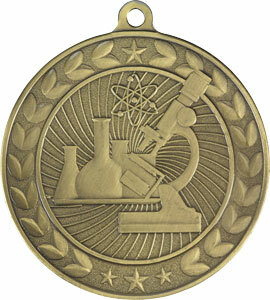 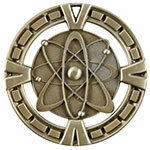 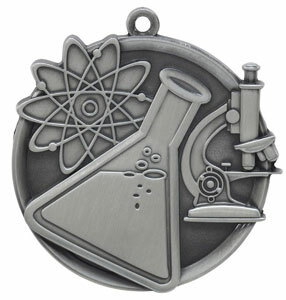 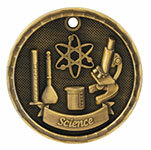 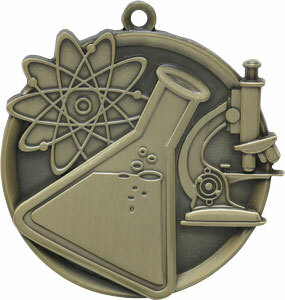 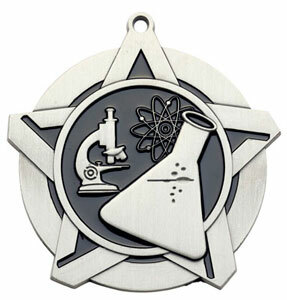 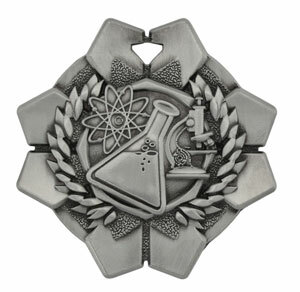 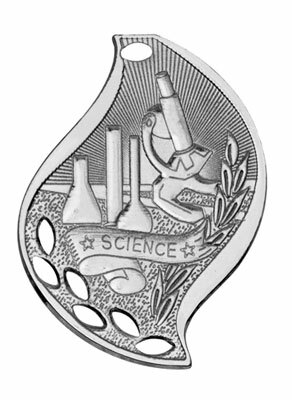 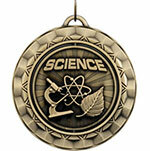 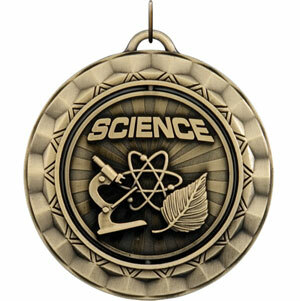 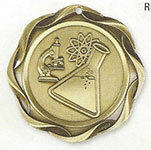 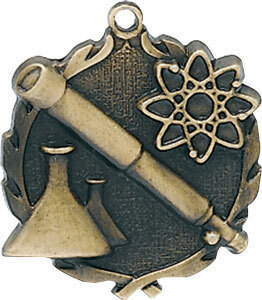 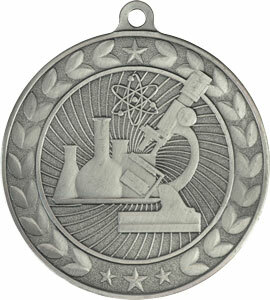 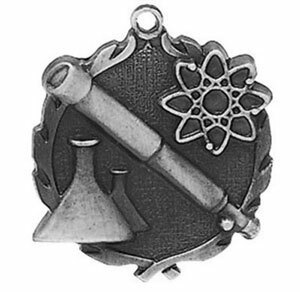 With the numerous size and price options of science medals, we can fit any schools budget. 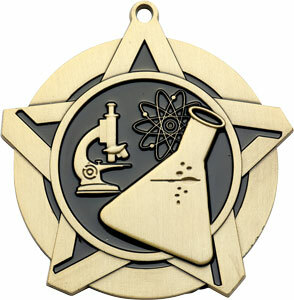 Your science medals with come with neck ribbons, you can also purchase presentation boxes for your science medals. 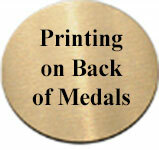 Click on one of the medals below for more information and make your purchase. Science studies can be understood as a moment in a steadily widening conversation, in which scholars with interests in the social, historical, and philosophical analysis of science and technology have achieved a succession of wider integration.(ref. 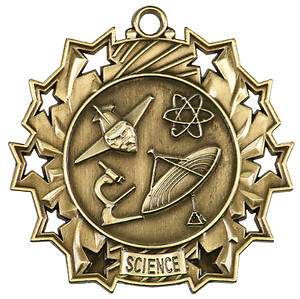 wikipedia.org).